Harvey Norman Latex Mattress Store Noarlunga Centre SA. 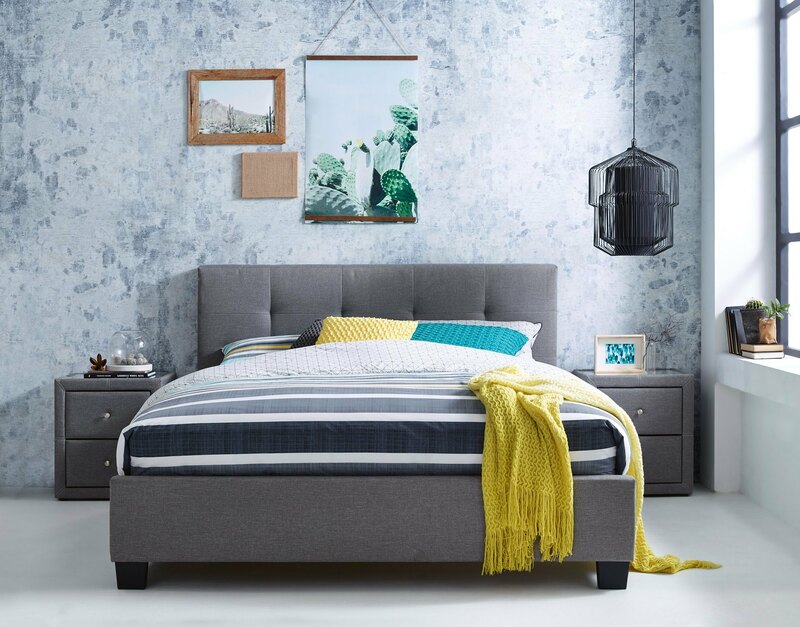 Harvey Norman is a pioneer within the bedding and furniture industry, with retailers situated across New Zealand, Australia, Europe, and South East Asia. They were founded in 1961, and ever since their opening, Harvey Norman has become a recognized leader worldwide. Their commitment to quality and service has been honored throughout the years with numerous awards, including the Top 100 Online Retailer Runner-Up award as well as the Best Multi-Channel Retailer award. 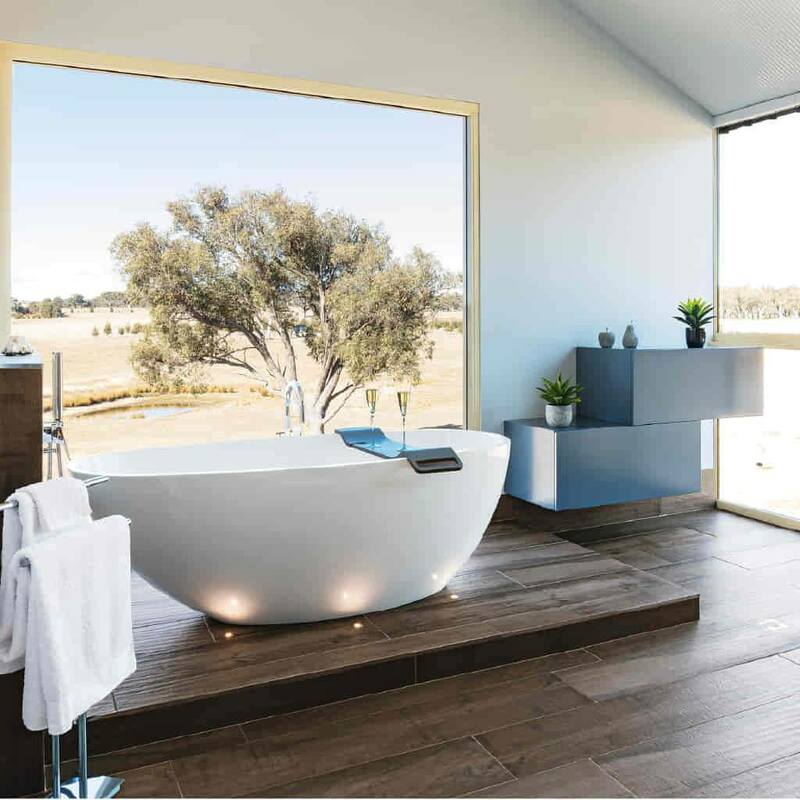 Harvey Norman features a wide product offering, which includes furniture for your entire home. 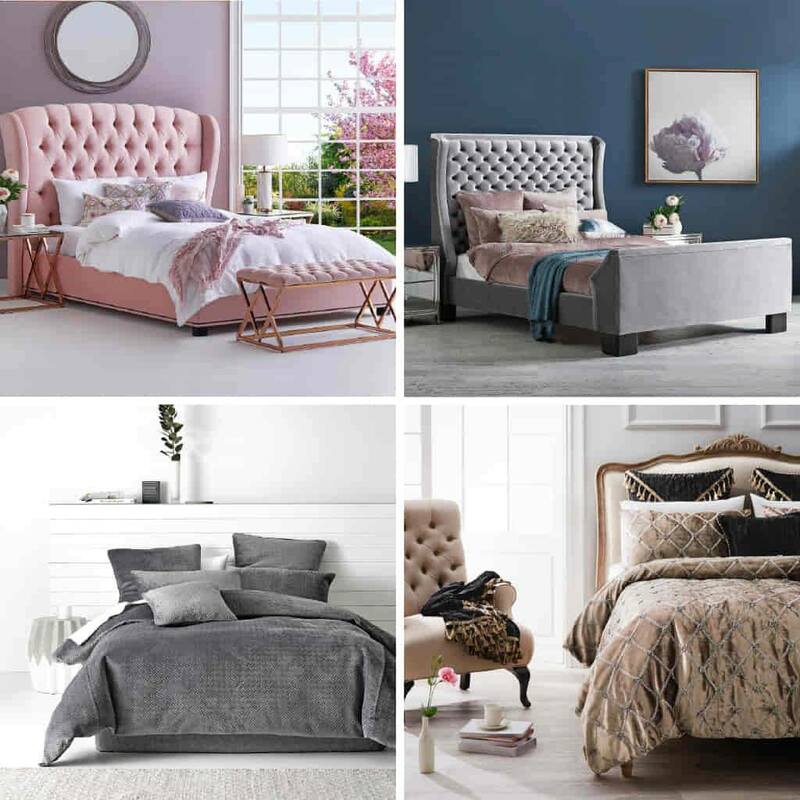 Harvey Norman offers a wide selection of bed frames ranging from contemporary to traditional styles. 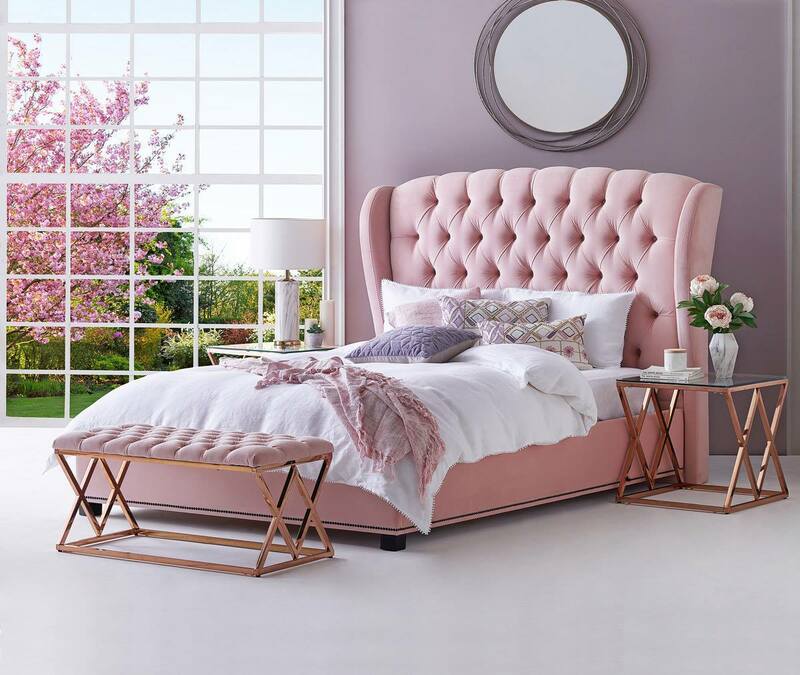 They are also offer bed frames in various sizes ranging from twin to king size, making them suitable for all members of the family including adults and children. Harvey Norman also offers a wide selection of bedside tables, dining table and chair sets, sofas, chairs, dressers, and more. Additionally, Harvey Norman offers a wide collection of latex mattresses, latex mattress toppers and pillows with Vita Talalay inside. Their latex mattresses, toppers and pillows are manufactured with latex which has been derived from the rubber tree. Their latex mattresses offer various benefits, including adjustability, breathability, as well as comfort. The latex mattresses with Vita Talalay inside are available in various sizes ranging from twin to king size. They are also offered in various densities, ranging from firm to soft, and can be customized to suit the sleeping needs of every individual customer. Harvey Norman also offers latex pillows in various shapes, making them suitable for people with different sleeping positions. In addition, Harvey Norman provides other home accessories for decoration, including vases, chandeliers, candles, and wall art. Harvey Norman provides delivery as well as installation services for all product purchases. Customers can also make purchases online directly through their website. 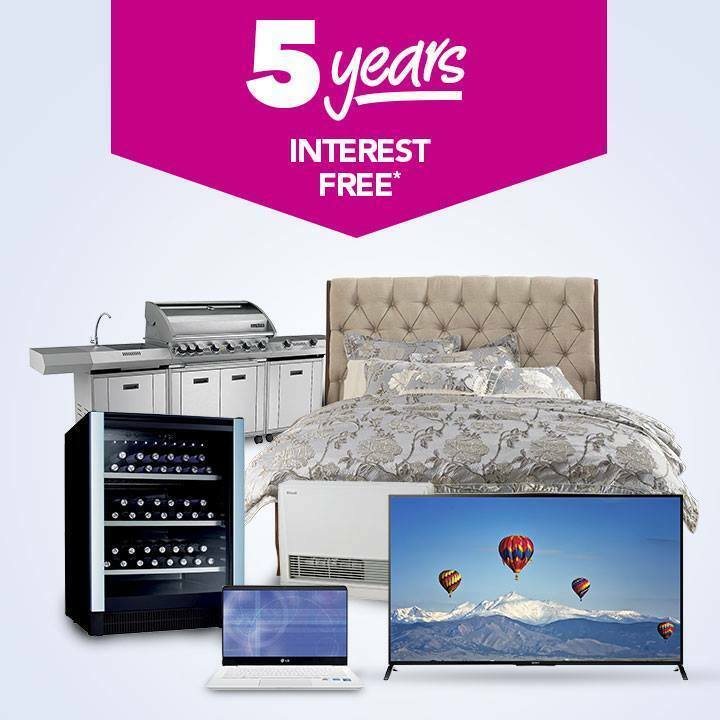 Harvey Norman also offers a scope of financing options for their customers, making their customers shopping experience easy and hassle-free.